Enjoy the benefits of real-time view of your financial position. Safely and securely store all of your information. Speed up traditional workflows, make your staff think differently and head toward innovation. Have thousands of apps available to help you work smarter. Start-ups or sole traders - You don't want to keep your receipts and invoices in your shoe box. Receipt Bank is your answer. Just with a simple camera snapshot from smartphone, all important financial data could be captured and feed directly into your Xero. Business in Consulting & Advisory - Workflowmax is your CRM tool that will eliminate all the inefficiencies in dealing with clients. It is a total solution covering all operations from prospecting to quoting and to client history, giving you a peace of mind in running your advisory business. Builders and IT business - You may encounter a lack of cash issue because your clients often pay you late. Now you have an online system to track your project quote and automatically remind your clients to make payments on time. You will have good sleep at night! Business in retail or E-commerce - Thinking to start selling something online? 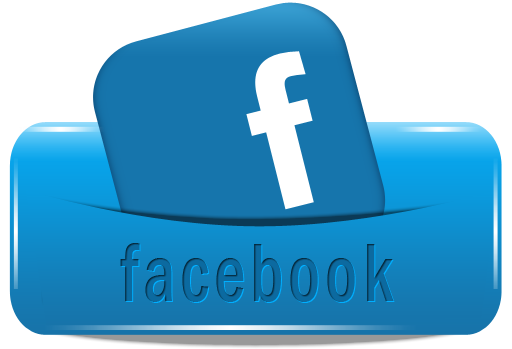 Shopify is a powerful e-commerce platform that has everything you need to sell online, on social media, or in person. eWay makes it easy and hassle free for you to accept credit card payments through your website. Not-For-Profit Associations - You travel for work quite often but there is no system to track and approve your reimbursable expenses? Try Expensify! You will get reimbursed directly with one click! If your Association has staff payroll under different awards, you should choose KeyPay for your award automation & compliance. It saves your time and reduce errors in your salary payments. Payroll has never been easier. ......You have not moved your business to the cloud? If you have not had a Xero system in place, all you need to do is to contact Tailored Accounts today for your first system consultation.  Tailored Accounts has been awarded the Certificates of Xero Migration and Xero Advisor. Tailored Accounts will provide the best suitable approach to converting your financial system to Xero. Tailored Accounts has acquired the technical skills needed to smoothly transfer your business to Xero, regardless of your current accounting platform. Our expertise is system conversion from MYOB, Attaché, Arrow, Net Suite, Cashflow Manager, Sage, and Reckon into Xero and QuickBooks. With Tailored Accounts project management and consultation service, your customised cloud-based system could be able to launch within 5-14 working days! "I would recommend Tailored Accounts to any organisation, and specifically companies operating in the not-for-profit sector". "We now have a far better understanding of where we are and what we can achieve – at a lower cost than having a full-time accountant". "We have found Tailored Accounts to be the best fit, the best value and, most importantly, totally reliable". "I have found their fees very reasonable for the level of service that they provide; would have no hesitation recommending Tailored Accounts to other businesses".